Apple’s UK online store is now showing shipping date of August 28th for Mac OS X Snow Leopard Up-To-Date program disc. This is a clear indication that all the reports about Snow Leopard shipping earlier in August are true. However the US online store still shows shipping by September. Last week, we reported that iTunes 9 would add support for Last.fm, Facebook and Twitter. 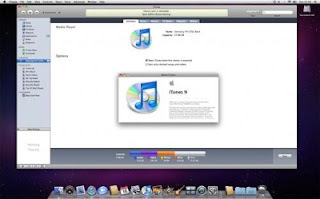 Today, BGR has posted some more screenshots of upcoming iTunes version 9.0b15. The features shown in the screenshots include DVD playback, third party device support and Facebook integration. 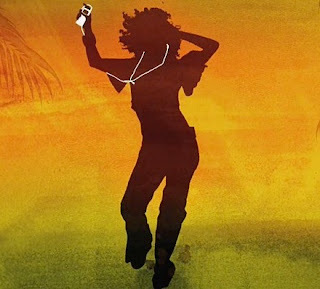 iTunes will allow users to create a new playlist and then share it on Facebook. Canon today announced six new PowerShot compact digital cameras including G11, S90, SD980 IS, SD940 IS, SX20 IS and SX120 IS. The flagship G11 replaces the G10’s 14.7-megapixel sensor with a high sensitivity 10-megapixel CCD sensor. With the new sensor, Dual Anti-Noise System and Digic 4 image processor Canon claims 2-stop improvement over the G10. This improves image quality and low light shooting performance by reducing noise. 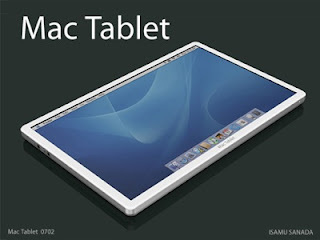 Business Week is reporting that Richard Doherty, director at market researcher Envisioneering Groups says Apple has developed prototypes of two different tablet machines – one that resembles a large-sized iPod touch and boasts a 6-inch screen, and another that features a larger display. Richard further added that the 6-inch model will just work like a larger iPod and it will be mainly designed for watching video, playing games and reading e-books. Rumors about PS3 Slim have been going around for almost a year, and finally today Sony announced the new PS3 Slim that is 32 percent smaller and consumes 34 percent less power, but has all the features of present generation PS3. 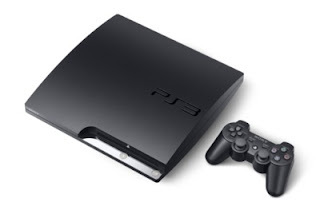 The new PS3 Slim will come in matte black finish in place of piano black and it will have 120GB hard drive. The new model also saw $100 price drop and now its priced $299. All Things Digital is reporting that their sources close to Apple say the company is indeed planning a keynote event for Wednesday, September 9th. The event will be held at Yerba Buena Center in San Francisco, and Apple will showcase the upgraded iPod lineup and update for iTunes. The source also added that the event will be music related only and it will not involve announcement of rumored Apple tablet. Market research firm Gfk Japan has published their latest cellphone market data that puts 32GB iPhone 3GS as the top selling phone in Japan, beating Japan’s own phone manufacturers. 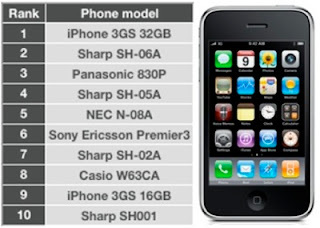 In the top ten list there is only one other non-Japanese phone, which is 16GB version of the same iPhone 3GS. There are four Sharp phones in top ten list, and one phone each from Panasonic, NEC, Sony Ericsson and Casio. 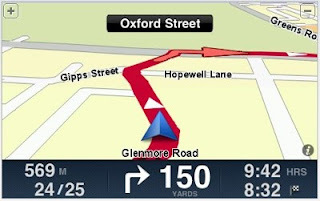 TomTom turn-by-turn car navigation software is now available for iPhone on App Store. TomTom says that with the new software you can have the most advanced TomTom navigation technology at your fingertips, like IQ Routes, which gives you the smartest, most efficient route any time of day. TomTom navigation software is priced $99.99 for US and Canada. 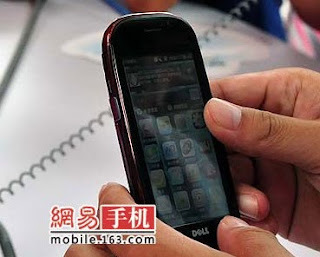 Dell’s new Mini 3i touchscreen phone was revealed on Monday in China. The new phone features 3.5-inch screen with 640 x 360 resolution, 3.2 megapixel camera, 2G-network support, mini USB port and microSD card slot. There is no physical keyboard, WiFi or 3G support. After the phone was revealed, Dell said that Mini 3i was just “a proof of concept” and not an official announcement. With increase in performance of CPU and graphics chip, storage and memory are becoming the bottleneck of computers today. 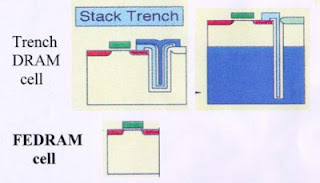 To increase performance of memory (DRAM) Yale University and Semiconductor Research Corporation have developed a new DRAM cell using ferroelectric layers.